Jean Lebel was appointed President of IDRC on May 1, 2013. As President, Jean leads the Centre’s contributions to Canada’s development, foreign policy, and global innovation efforts. He is responsible for significant funding partnerships with Canadian and foreign governments, philanthropic organizations, and the private sector. Jean previously served as Vice-President, Program and Partnership Branch, overseeing all IDRC programming, as well as Director, Agriculture and Environment. 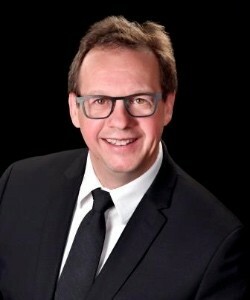 He holds a PhD in environmental sciences from l’Université du Québec à Montréal and an MScA in occupational health sciences from McGill University.